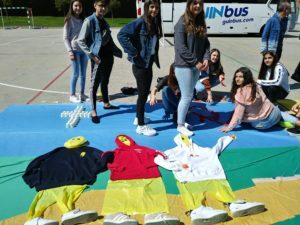 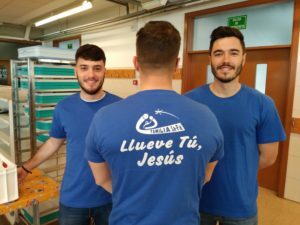 “It rains you, Jesus” is the motto chosen to celebrate the Vocation Encounter of Madrid 2019. 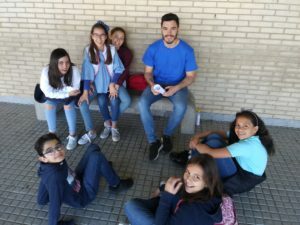 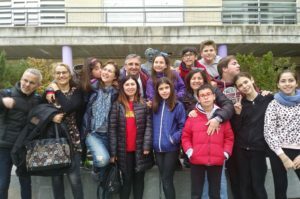 This experience is a true family encounter where there are spaces and times of prayer, catechesis, games and reflection that bring each young person closer to their personal vocation, to God’s call. 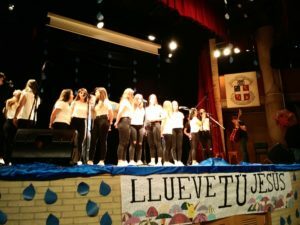 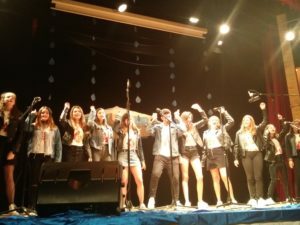 One of the central moments is the Gospel Agora, where each school contributes songs or dances to transmit a message that helps to discover God’s dream in each one. 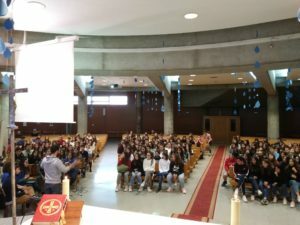 On this occasion, about 300 people participated this weekend in a climate of youthful spirit, family spirit, prayer, art and joy.